Karachi, there are some of the methods, which can be used to increase the speed of Wi-Fi and it can be used at anywhere in the home. Today, we can work quite easily at anytime and anywhere with the help of Wi-Fi and due to speed of internet, most of the people were worried and they are tensed when their work is not done properly. Wi-Fi has become the necessity of everyone at this time. However, there are some of the methods, which can help the users to increase the speed of Wi-Fi. 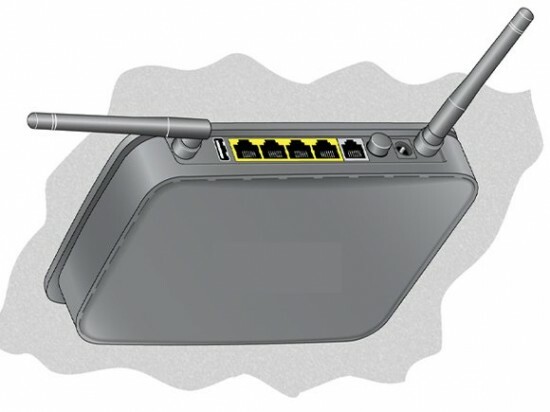 If there are two outer antennas in your router, then keep one of them in upward direction and other in the horizontal position at the left side. Then you can have the access to the place, where the signals are used. You can keep the router in any cabinet or at the closed place to save it from water, dust, from falling or broken. However the signals of the router become weak. 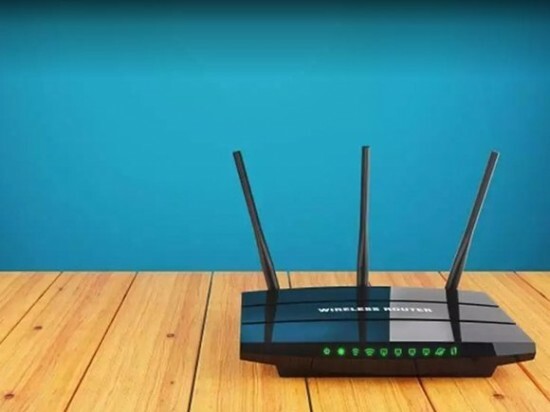 In the closed place, the signals are absorbed in the wood so it is better that the router can be placed at the wide open place so that you can get the suitable speed of the internet. The routers used in the home are avoided to place it on the floor. The router is manufactured in such style that their signals can travel from up to the bottom side. When these routers are placed on the floor then their signals are remained down instead of going upward. Therefore, always keep it at the elevated place. Some people keep the router along with the computer, tv or telephone in their homes and they think that it can increase the speed of Wi-F-, but in fact it is not happened. These electronic devices affect the signals of the router. The perfect place to keep the router is in the middle of the home. You need to place it on any table or shelf. 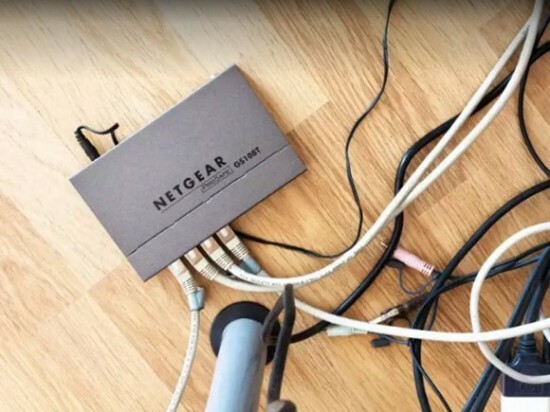 When you place the router in the room located in the middle of the house, the access of the signals in other rooms of the house can become possible. 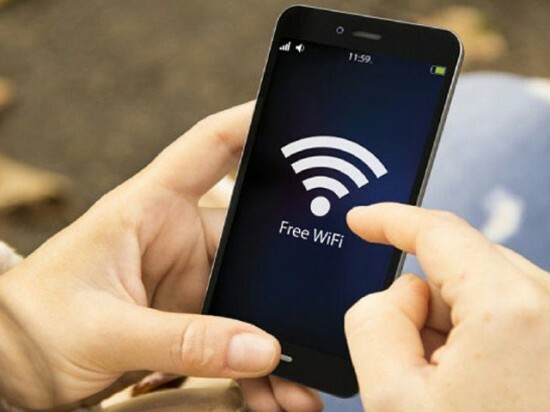 If signals of Wi-Fi are weak, then you should cover them with the common aluminum plate or the aluminum foil to make them strong and powerful. When the wireless signals coming out from the Wi-Fi router reach to the aluminum plate, then the process of electromagnetic resonance is occurred then the power of the common wireless signals increase many times more than usual.